Capsimax Powder is proprietary blend developed by OmniActive Health Technologies. As the name suggests, the “power” ingredient is capsicum extract and, although capsicum is a well-respected metabolism booster and thermogenic fat burner that is capable of going it alone, the qualities of the additional ingredients used in Capsimax Powder should boost the abilities of the extract. That’s the theory, and the reality of the matter is the theory must hold true because Capsimax Powder is an incredibly popular ingredient. A lot of diet pill manufacturers put their faith in the blend, and it can be found in products all over the world, but it’s value can be retarded when it is mixed with sub-standard ingredients. 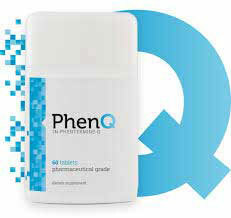 Sadly, this is often the case, but when Capsimax Powder is is added to an already strong formulation, such as the one used in PhenQ, it’s powers as a weight loss provider can be enhanced. All of the ingredients used in Capsimax Powder are respected for their ability to support weight loss, but we’re going to take a look at piperine first because the true nature of its value is often misunderstood. Piperine is a compound that is naturally occurring in black pepper and it’s solely responsible for black pepper’s pungent taste and smell. The results of some studies suggest piperine may have the ability to boost the metabolism and encourage thermogenic fat burning, but it is not one of the most powerful options in either regard. The science is rather complicated, but the real reason piperine has become such a respected ingredient in supplements and medications of all kinds is because it has the ability to increase the bioavailability of the other ingredients it is blended with. This allows the “more important” ingredients to be absorbed at a quicker rate and increases their power. Capsicum extract is derived from chilli peppers and, when it comes to boosting the metabolism and encouraging fat burning, it takes some beating. The secret compound, hidden in the fruit’s fiery heart, is called capsaicinoid and some studies show the capsaicinoids provided by capsicum can cause the body to burn calories ten times faster than normal and may continue to do so for up to 24-hours after they have been absorbed into the body—even during periods of rest. Other studies reveal supplementation with capsicum extract can further speed-up the weight loss process by encouraging the mobilization of fats and helping to ensure their efficient use as a source of energy. Many studies results support these abilities on an individual level and one study, conducted at Laval University in Canada is particularly interesting because it proves the ingredient’s ability to improve lipid oxidation and to induce diet-related thermogenesis as well. Caffeine’s ability to stimulate the mind and body is so well known it deserves no more than a passing nod. It’s ability to increase the metabolism and trigger thermogenic fat burning is far more relevant to an article of this nature and its prowess in both regards is not merely a matter of speculation. It’s a scientifically proven fact that can be supported by the results obtained from numerous studies, including one conducted in Denmark in 1990 and another conducted in 1980, so its safe to say scientists have been aware of the weight loss boosting powers of caffeine for quite some time. Vitamin B3 is an important water-soluble vitamin. Like any other vitamin it is required for good health and performs numerous functions within the body, including helping to balance cholesterol levels and ensuring a healthy cardiovascular system. 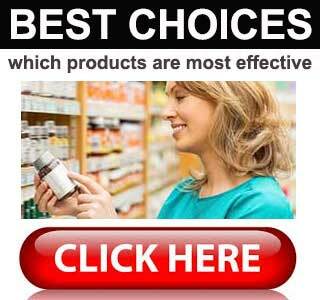 Vitamin B3 is also necessary for a healthy metabolism, so it’s easy to understand why it has been added here. 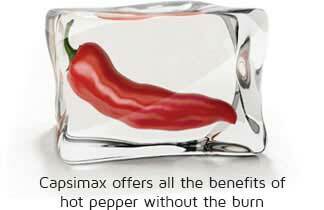 Although capsicum is a powerful ingredient, Capsimax Powder could perhaps be best seen as an improved version because the other ingredients in the blend support its abilities and piperine is an especially valuable inclusion because it is likely to improve them. However, we always make a point of stressing the fact that the presence of a good ingredient does not always ensure a powerful product. Many diet pill manufacturers hinder the abilities of good ingredients by diluting them with ones of lesser quality and/or make other errors during the blending process. 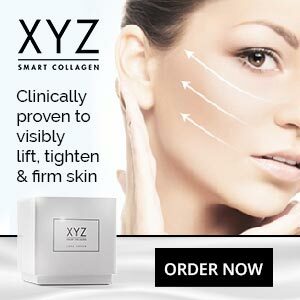 This is why we always look at a number of other factors, including customer feedback, when we are evaluating the diet pills we review on this site. So the take home point is this: Capsimax Powder is an extremely good ingredient, but many products that contain it may still fail to work.